Proposed constitutional revisions on the ballot must secure at least 60 percent voter approval to become law. 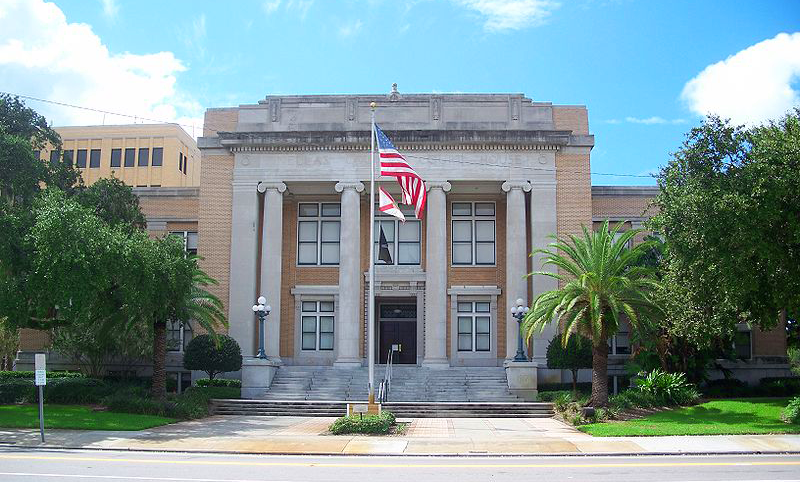 A formal report will be submitted to the Florida Secretary of State as soon as possible. A list of the final revisions approved by the CRC are provided below; the full text of each revision is available on Constitution Revision Commission website. 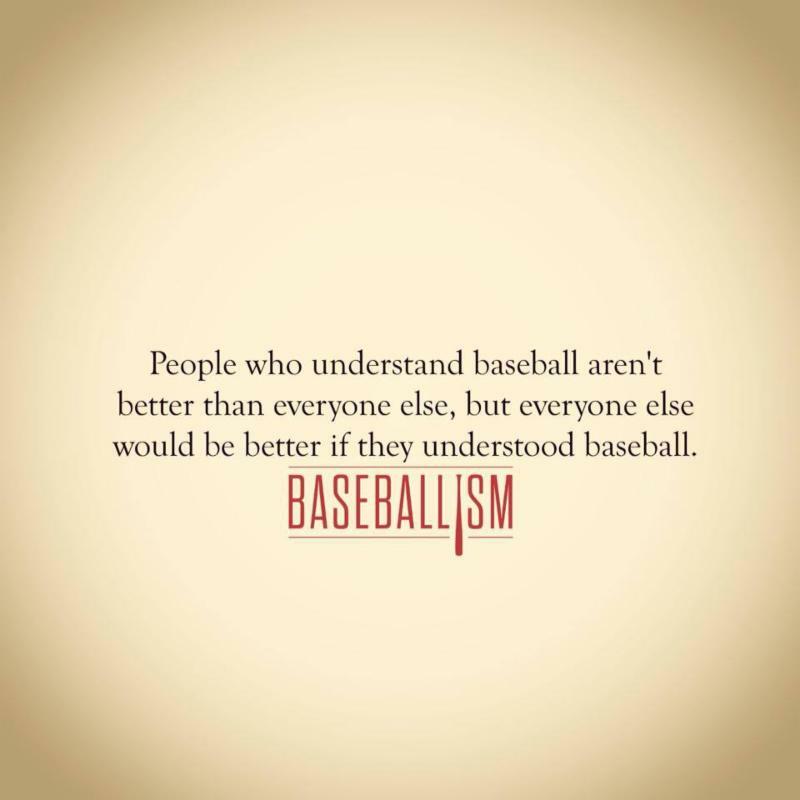 Closed Captioning will be available for Session 2 only. CE “will not” be offered. Join us for the Breakfast of Champions on Tuesday, April 24 at 8 am. Hosted by Clear Sky on Cleveland. 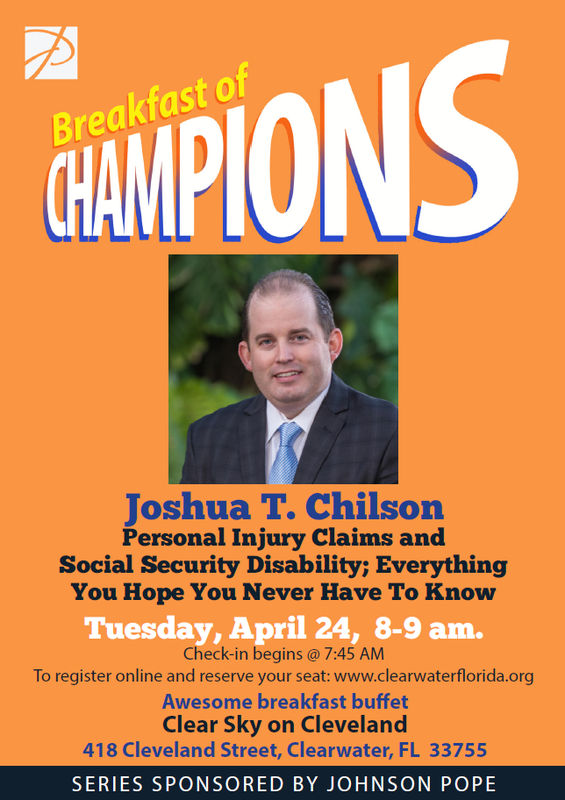 Attorney Joshua T. Chilson will present "Everything You Hope You Never Have To Know" on personal injury claims and social security disability benefits. Register online and reserve your seat! Politics in Pinellas is a Chamber-hosted event, where we invite all candidates for the November Election to Pinellas County to meet the public. 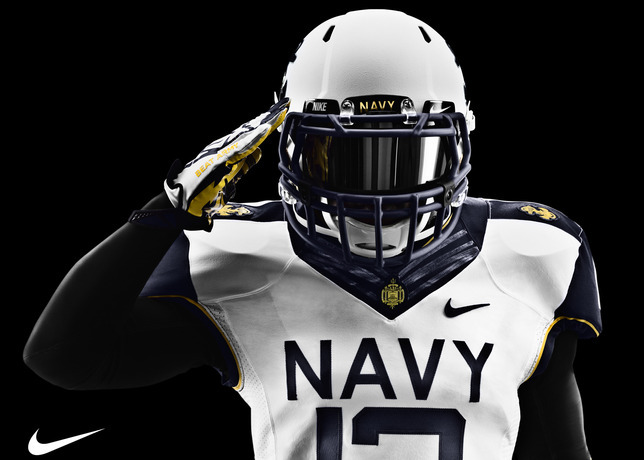 This year's event will take place at the St. Petersburg College Epicenter facility on 58th Street North in Clearwater, on Thursday, August 2nd. More information to come - Stay Tuned!! Bank of Tampa Grand Opening! 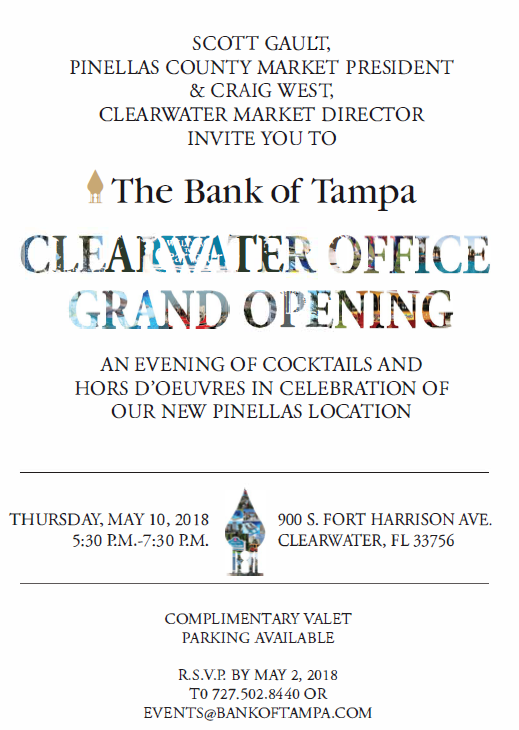 Please join the Chamber in celebrating the Grand Opening of the brand new Clearwater branch of The Bank of Tampa! Come celebrate with Scott, Craig and the whole crew! 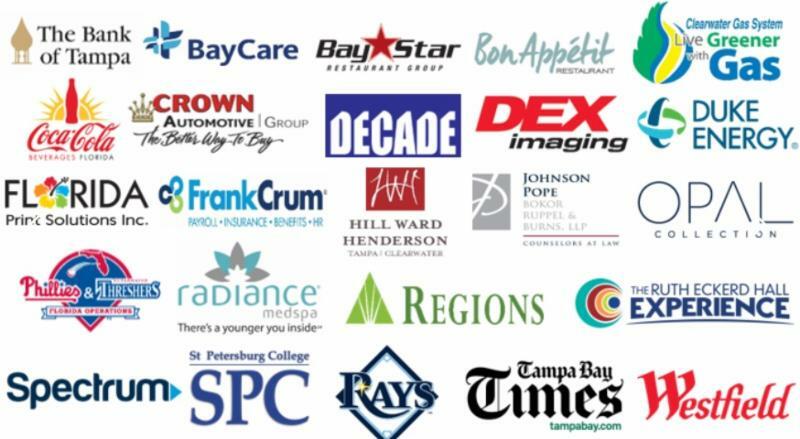 The Tampa Bay Business Journal needs your help finding our area's 2018 BusinessWoman of the Year nominees! Freshly laid off as an e-learning training manager at Lockheed Martin in 013, Clemmie Perry decided to take up golf, but she had no gear. Her brother found a set of clubs on a trash heap in Palm Beach County and she started to play — and then she found her life’s work. “I went looking around wondering who am I going to play with, and nobody out here looks like me,” she said. 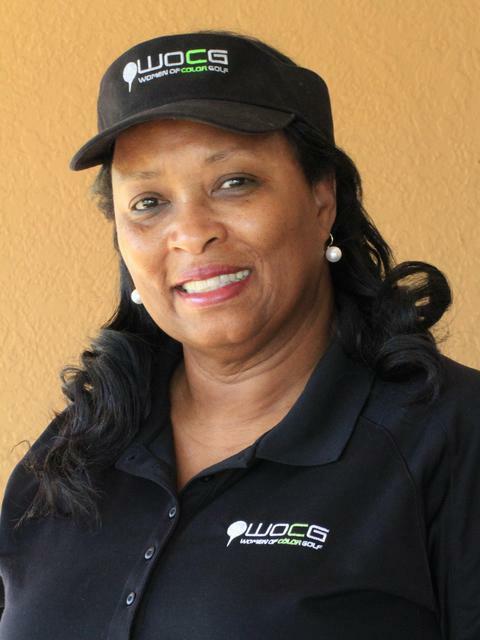 In 2014, she launched Tampa-based nonprofits Women of Color Golf and Girls On the Green Tee, designed to increase and facilitate minority participation in golf for women and girls. Since, 350 minority women and girls have been introduced to the basic fundamentals of golf in the Bay region and Washington, D.C.
Vicks VapoRub on feet as cold, cough remedy does it work?